The following is some important information for the upcoming track & field season. There will be a Spring Sports Meeting on Monday, Feb 11 in the Commons (lunch room) at 6:00 pm. Track & Field season officially begins on February 25, 2019. Until then, come join us for pre-season workouts on Tuesdays and Thursdays at 3:45 pm on the 3rd Floor of the building. Stay tuned for our other social fund raising events such as, Illegal Pete’s night and Chipotle night! 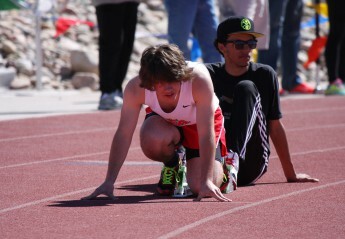 Let the good hard work and fun of track & field season begin!